It’s not the same without . 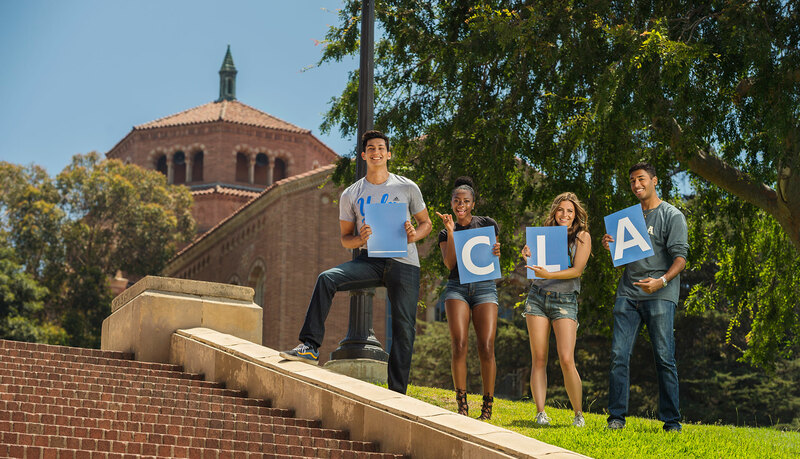 Not all Bruins hold a degree from UCLA. 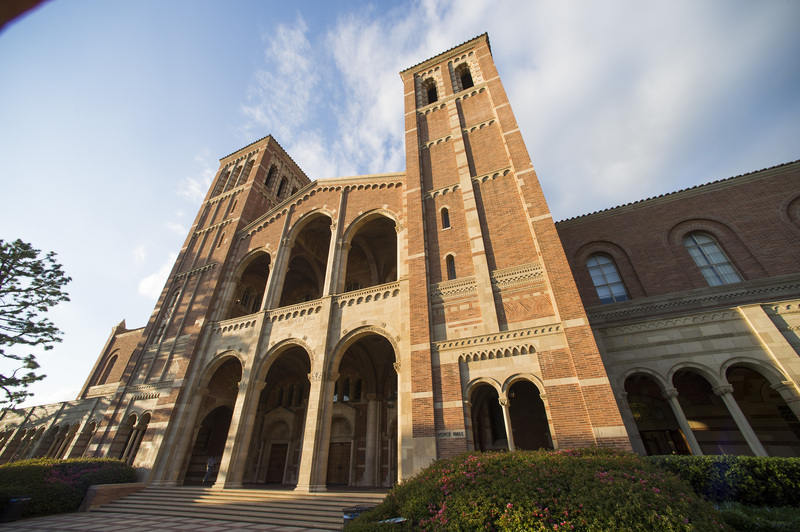 Generous supporters from all corners of the world recognize the opportunities UCLA generates for others. 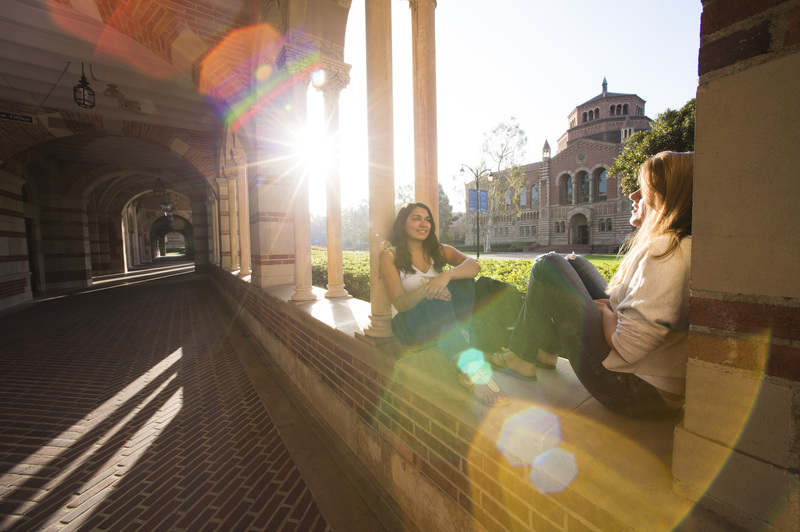 To support UCLA is to invest in the local Los Angeles community, the nation's economic progress, and the world's societal vibrancy.